Apartment Powai provides guests with a homely feel as well as a chance to soak in the natural surroundings of Powai Lake. 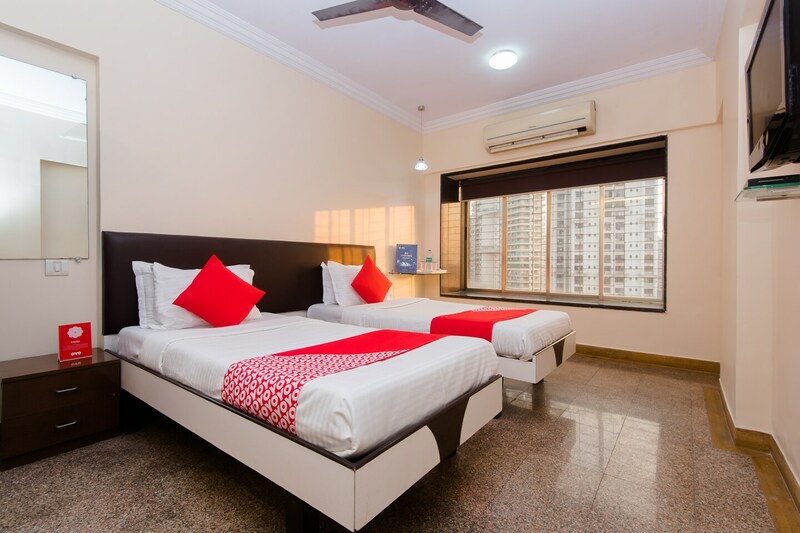 The property features well-furnished rooms and takes care of the basic amenities. Parking facility is also available at the property. The property also offers free internet access that would help you stay connected with the online world. Being close to nature, one can go for pleasant walks near the lake. The Crocodile Basking Spot is a major attraction where one can spot the voracious creatures in their preferred habitat.